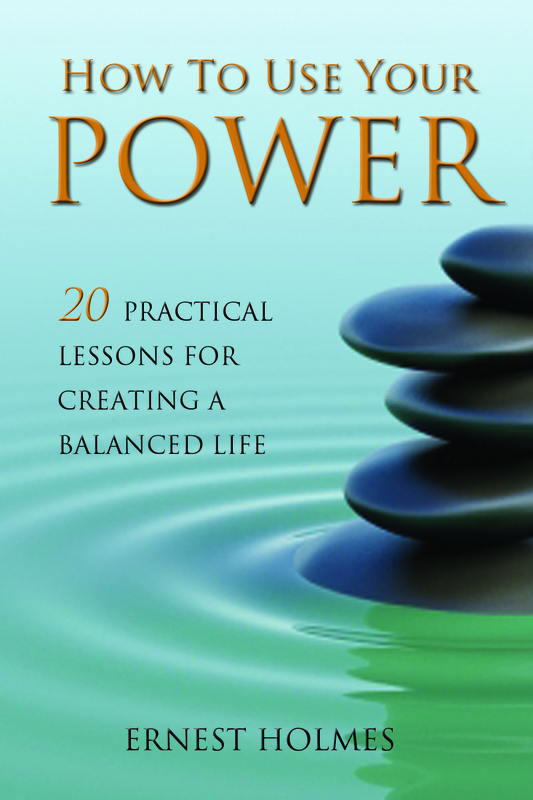 In this new book, How to Use Your Power: 20 Practical Lessons for Creating a Balanced Life, spiritual philosopher Ernest Holmes offers twenty “how to” lessons addressing such pertinent issues as how to have a happy family life, how to pray, how to deal with an addiction, how to have successful relationships and greater prosperity, and more. This powerful manual can be picked up and used when faced with a specific challenge, or when you simply want to understand “how to” deal with your life in a new way. The end of each chapter of How to Use Your Power offers a direct meditation for each specific issue. This may be the most powerful element of the book, because it is here that you “make it work.” Reading about how to change your life is powerful, but until you do something about it, it remains only in your head. Never before published, and with a foreword by Dr. Chris Michaels, How to Use Your Power explains how to use your personal power to find balance in the most essential of life’s circumstances. As with all Newt List titles, this book uses gender-neutral language, making it more accessible to all readers.